To be distinguished in the entrepreneurial space means that you have developed a product or service that is unique and innovative. The product or service must entail how different and better it is from its competition. For Bill Murphy, being distinguished for his service is so much more than being unique, it is about sharing the message that has led him to his success. As an entrepreneur, Murphy is not just ahead in the game, he is standing right next to his clients with a vision. His vision for the solar industry has enabled him to own one of the most successful solar sales consulting companies. Bill Murphy is the founder of the most dynamic online solar sales and lead generation training companies. The Solar Cheat Code (SCC) is a consulting program that teaches solar companies lead generation techniques. The 34 year old entrepreneur began as a solar company owner before changing direction into the consulting business. It was through his experience and the lessons he has learned that he began his journey with the SCC. Murphy founded the SCC in May 2018 and the its growth has been exponential. Murphy did not immediately begin working in the solar sales space, in fact, he didn’t even graduate college. It was out of necessity that Bill turned to the art of selling. His first job after attempting college was as a Membership Director at a Gold’s Gym. While working there and only making 20 dollars per membership sale, Murphy developed useful sales and marketing skills. Within 4 years, he was named a Regional Manager and head of 7 Gold’s Gym Locations. Bill was overseeing over 250 employees. While Murphy’s success as a Regional Manager was evident, he wanted to try something new and different. So much was his interest that it sparked a conversation with one of his close friends and co-workers. 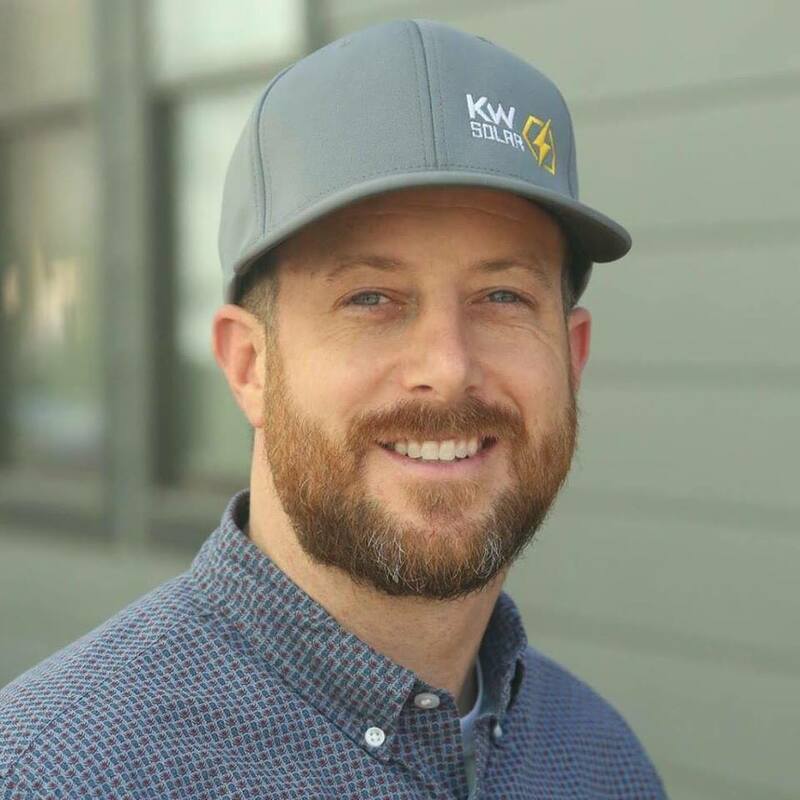 His friend happened to be a marketing consultant at the time and after an idea-filled conversation, they decided to give the solar market a shot. They failed to realize, however, that their idea would turn into an empire. An empire of over half a million dollars! Knowing your business is pivotal to reaching success. It is through a clear understanding of the market and what the focus is that you can achieve. Bill Murphy and his SCC team are not only knowledgeable, but they are also owners of several solar sales and installation companies. Additionally, the SCC is the only solar marketing company founded solely by solar business owners. They understand, better any other marketing company, exactly what solar companies are looking for. From Murphy’s extensive experience, he and his team have been able to self-educate themselves and create their own lead funnels by pulling the best practices from the companies they used to buy leads from. By bringing these practices together, Murphy has been able to develop marketing techniques that are essential for lead conversion. In the last 4 months, over 150 companies have joined the SCC program and the results they are having are overwhelming. Leads coming left and right and these businesses are scaling just as much as Murphy is transforming the solar industry. Bill Murphy is a serial solar entrepreneur and has co-founded 8 figure solar sales and installation companies. Now, as the founder of the Solar Cheat Code, he is reaching unprecedented success while helping others do so too. Murphy has taken the time and try something new, collect data and make the appropriate adjustments. He seeks to improve his services and create innovative practices. Through his consulting company, he is building an empire and achieving left and right. He knows the solar industry and plans to achieve at it like no other. Murphy’s Solar Cheat Code defines the success that is obtained through firing first and aiming second. His team has taken a risk and through their gained experience, they have implemented a system that is directing them and other companies to an almost linear success. Bill Murphy and the SCC hands on approach has gotten everything running and the solar companies are eager to join in.